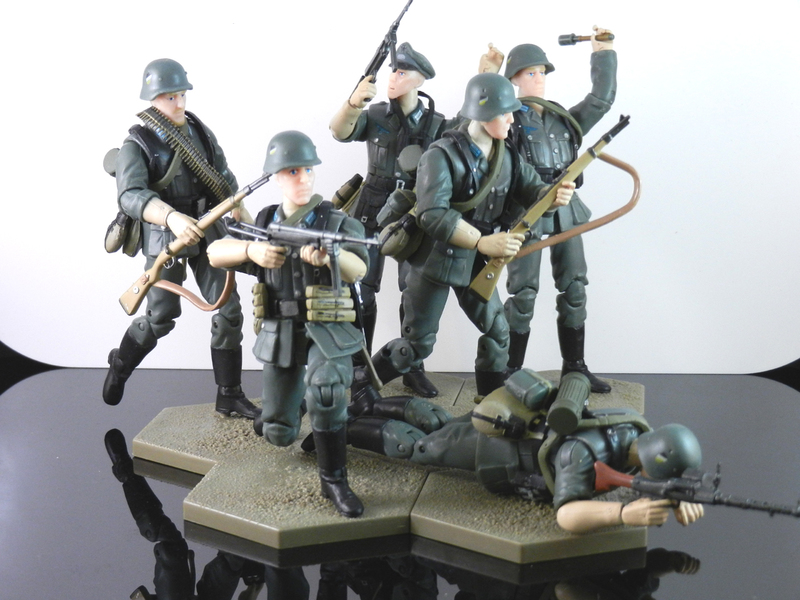 X Review: OurWar German Assistant Gunner | The Fighting 1:18th! Now we’re going to take a look at the Assistant Gunner, and here’s where things start to get a little repetitive. I apologize if some of what you read is what you read before on the other figures, but it becomes difficult to come up with something different to say, when there’s not much different. Unfortunately, that results in a bit of a cut and paste job, but I assure you, I’ve not skimped on any information! More on page 2, so stop staring and jump in!